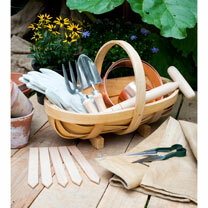 Traditionally made from Poplar wood, hand-shaped and with strong handles, these trugs are the essential garden accessory. 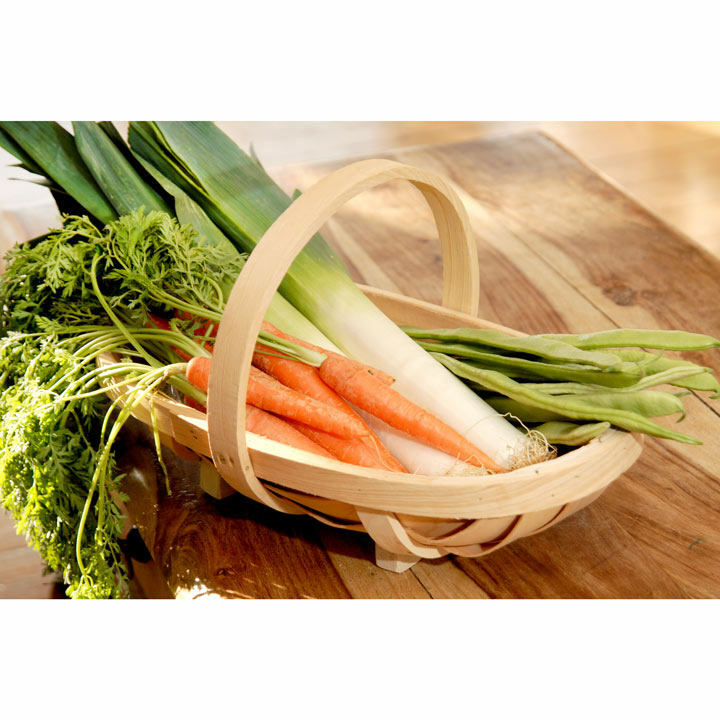 Ideal for harvesting time or for carrying your vegetables, herbs and flowers. Available in 2 sizes: Medium trug measures 40 x 23cm, Large trug measures 57 x 27cm.